Merry Christmas! 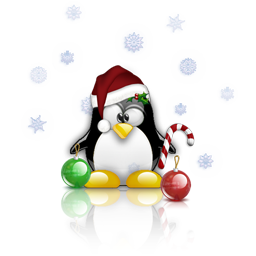 - PlayOnLinux - Run your Windows applications on Linux easily! We are aware that we did not give a lot of news this year and we are verry sorry for that. However, we are coming in 2017 with a lot of new stuff.